SOUTH Parade Resident’s Committee has defended it’s decision to seek revocation of South Parade Club’s licence. Mendip District Council suspended South Parade Club’s licence following complaints by local residents that the club has failed to comply with the terms of its licence led to an investigation. 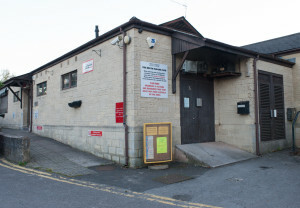 The club’s committee and members of the Frome community has voiced its dismay that people would want to have the club which has been in existence for over 100 years, closed down. They continued, “If the club had spent as much energy on fulfilling the terms of its licence as it has on its media campaign and petitions, we wouldn’t even be having this discussion.